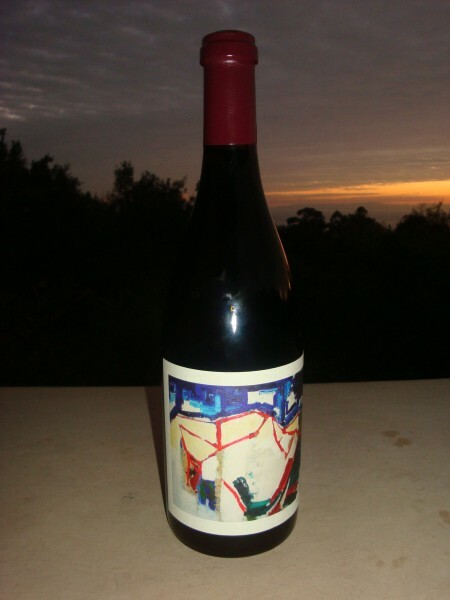 This is simply a gorgeous Pinot Noir with complexity, finesse, flavor and balance. It is very pure and is a shining example of a new world Pinot Noir that beautifully expresses the varietal character of the grape while retaining its sense of place. The wine has a very nice color and a stunning perfume with floral spice tinges, cherry fruit, and a faint hint of green olive. It has loads of very pure cherry fruit with an underlying floral note and tinges of spice and green olive. With a great perfume and lots of finesse and elegance this is a Pinot Noir that is absolutely delicious – Outstanding Plus.